It’s important to stay hygienic in the catering business so Kitchen Headwear is an important addition to any chef uniform. 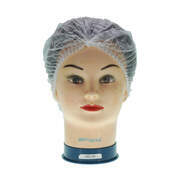 Hygienic food preparation is important whether at home or at work. 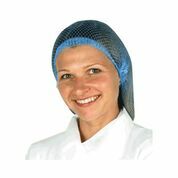 However, when faced with inspections and compliance in the workplace, Kitchen Headwear that is designed to improve hygiene for all is essential. 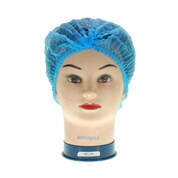 Here at Gompels HealthCare Ltd we have developed our own range of Mob Caps and Hair Nets to ensure that you can safely and hygienically prepare food for those in your care.